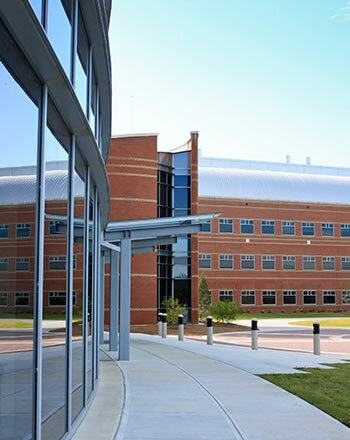 Located in Bibb County near Interstate 475, convenient to Macon and Warner Robins, is the Macon Campus of Middle Georgia State University. 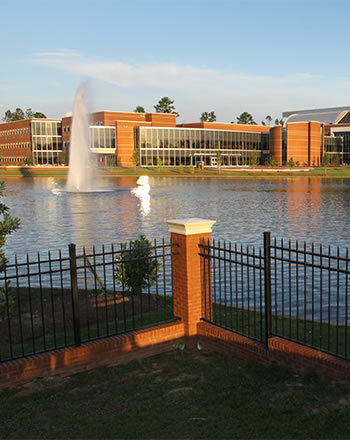 The Macon Campus includes a beautiful lake and has a dozen major buildings, including the Robert F. Hatcher, Sr. Conference Center, the state-of-the-art Education Building and the Recreation & Wellness Center. 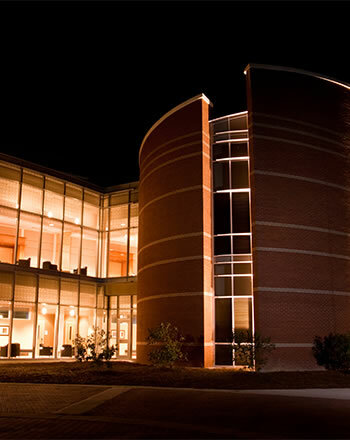 Student housing is available on the Macon Campus, which also is home to the Waddell Barnes Botanical Gardens. 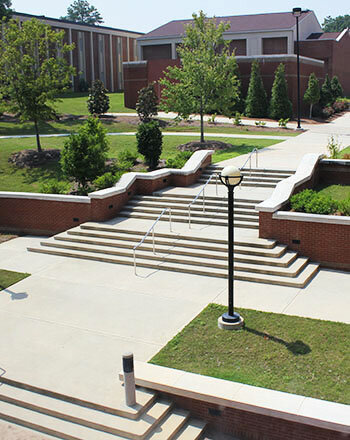 The Macon Campus has grown significantly since the late 1990s, when bachelor's degrees were introduced, and continues to expand student life opportunities, including a successful club sports program.